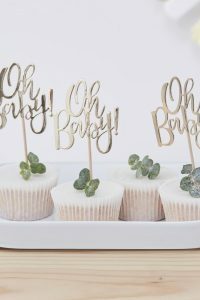 Not only is this a beautiful way to remember who was at the Baby Shower, it is also a lovely activity for everyone to take part in at the Shower. 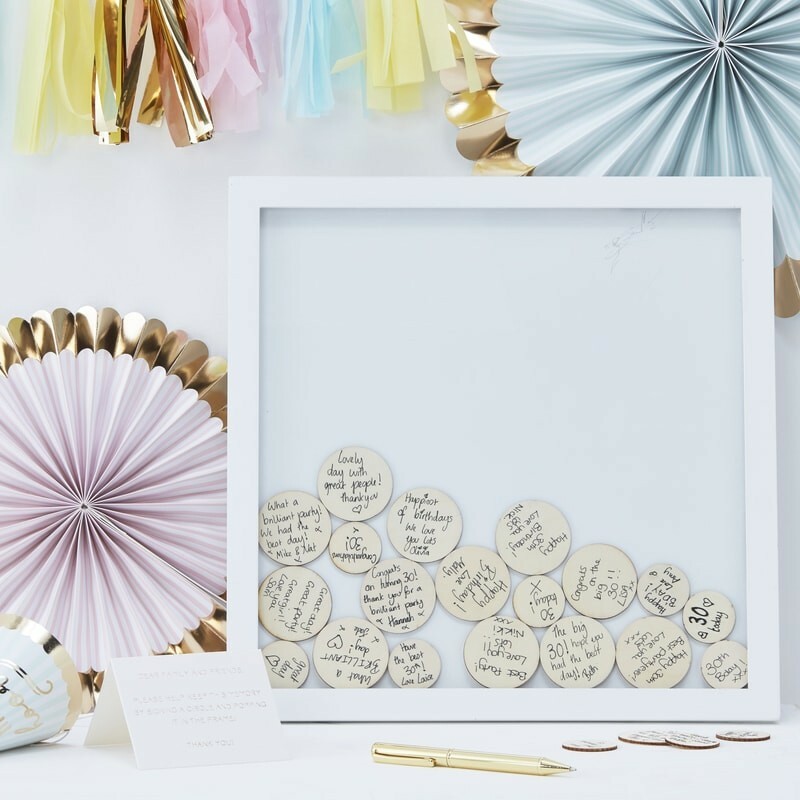 We love this product as it’s such a sweet alternative to the traditional guestbook! 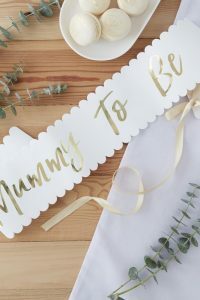 Simply ask all the guests at the Baby Shower to write a message to the Baby, or to the Mummy and pop it into the frame. 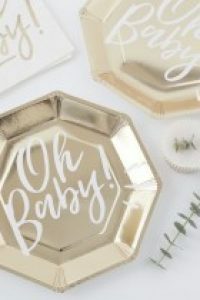 A lovely activity AND a lovely gift. Each pack contains one frame and 25 big circles, as well as 30 small circles. There is also a tent card. The Frame measures: 36cm wide x 36cm high and 1.5cm deep.